The current chairman of Dialogica is Matteo Testori. A graduate in economics, he also studied at the Harvard Business School. 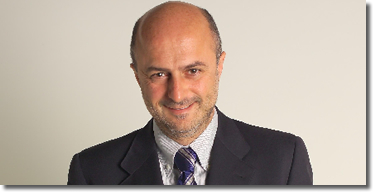 He has held management positions in marketing and sales at Mondadori, American Greetings Corp., Coca-Cola Company, Bols Group and Campari. He works in Italy, the US, Switzerland and the UK. Since 2004 has taught brand management and communications on the Master in Marketing course at the Catholic University of Milan. He is the author of books and publications on marketing, brand management and communications. Share capital: 10.500 € I.V.